Pokemon GO is officially available to download & play in the Philippines! At last the Pokemon GO has finally landed here in the Philippines after a month of waiting and when Filipinos are getting tired of waiting for the game. 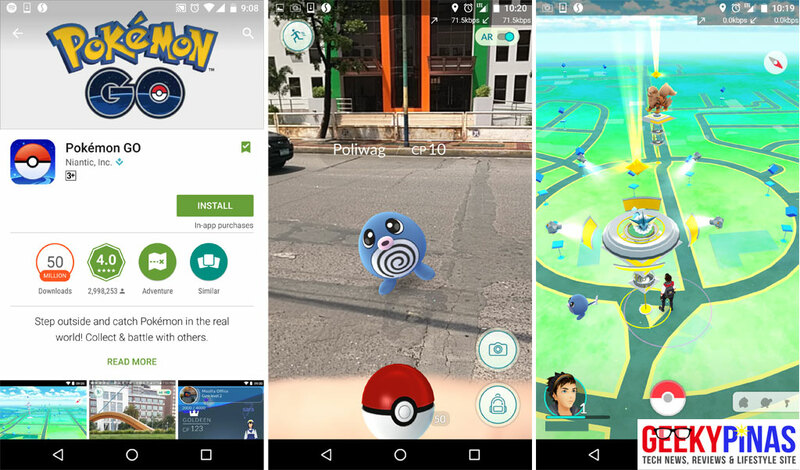 But earlier today, the Pokemon GO official page (by Niantic) has officially announced and released the game in the Android and iOS platforms. Filipinos get crazy and installed the new game app anyway. Most likely your Facebook Newsfeed has lots of Pokemon GO posts right now. You can now download the app via Android Play Store or Apple App store. Gotta catch em' all! Pokemon GO Team Leaders Officially Revealed!